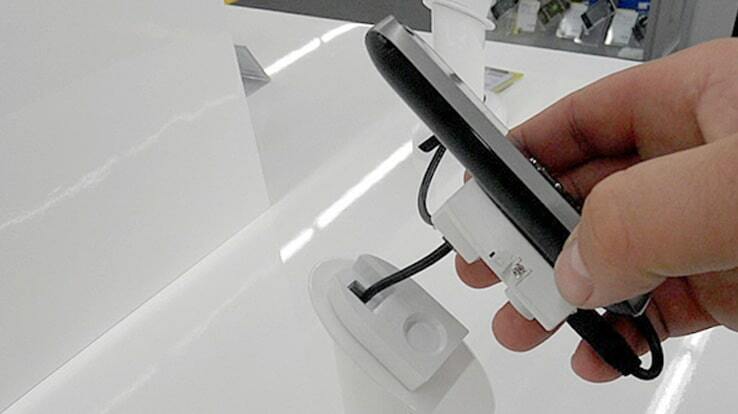 Anti-theft systems for retail shops with Radio Frequency (RF) technology allow choosing between two models of anti-theft systems and a wide array of accessories, in order to obtain the perfect package according to your needs. Anti-theft systems for retail shops with Acousto-Magnetic (AM) technology allow choosing between two models of anti-theft systems and a wide array of accessories, in order to obtain the perfect package according to your needs. With the free-touch technology, applied to anti-theft systems ideal for tablets or smartphones, you can choose between two types of protection systems: electronic or mechanical. In both cases, your phone or electronic stores will be protected against break-ins. Un efficiente sistema di controllo dei flussi, utile per analisi e costruzione di strategie di marketing. Potrete scegliere la tipologia di Contapersone da negozio più indicata per le vostre esigenze: manuale o automatica. Based on the type of your commercial activity, different instruments are available to ensure a specific protection for your merchandise. 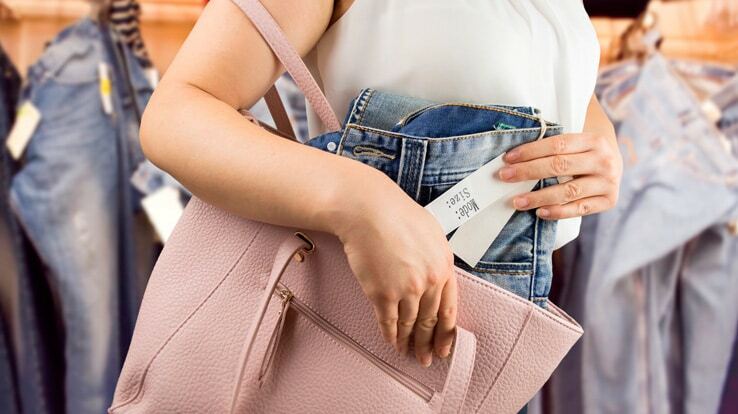 Each anti-theft system for retail shops consists of anti-theft systems placed near the openings, plus a number of accessories including labels and anti-theft system plates to be applied to merchandise. Finally, instruments such as detachers and deactivators to be placed near the cash registers, to deactivate the security system. 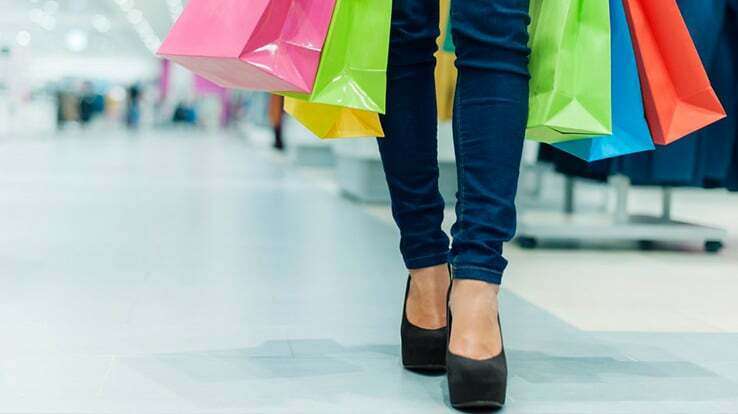 The risk for shops and malls is always lurking, with a growing number of people grabbing objects suddenly, hiding them under a raincoat, or in their purse. Article surveillance systems, available for protection against potential thieves, are used in almost every point of sale, especially over recent years when shoplifting have considerably increased. Due to technological progress, phone shops and electronic stores are faced to an unpleasant and unfortunately growing phenomenon: robberies. For these activities, free-touch anti-theft systems are the most suitable solution. Customer counter is a system for analyzing visitors’ flows within the outlets that serves to obtain information and statistics that can be used to evaluate the outcome of promotional initiatives and to implement improvements within the business in order to increase sales.